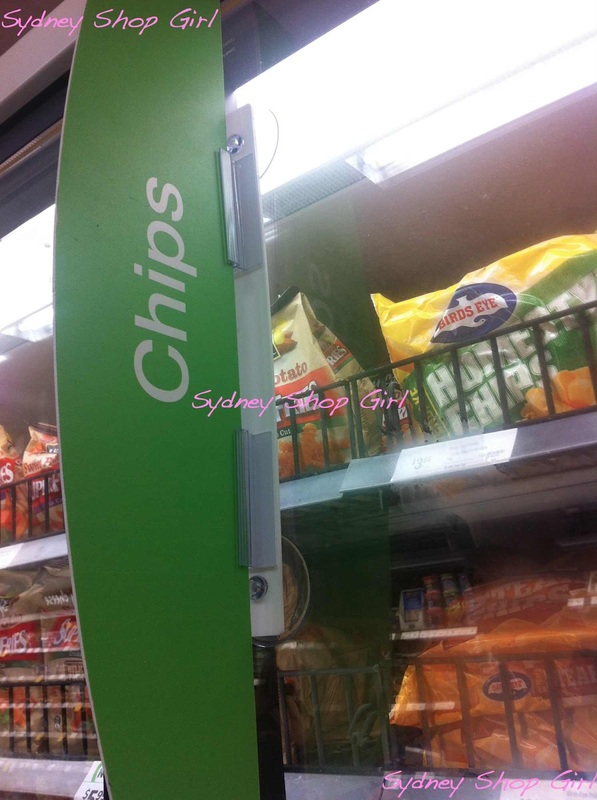 Sydney Shop Girl: Truckie's Scones and Oven Chips. It's officially the first weekend of winter and doesn't the weather know it? The sky hasn't been remotely blue today, a mid grey is as close as it's gotten. Rain has been the constant soundtrack of the day. Trips beyond the front door have been limited to the strictly necessary. A grocery run and then a mid afternoon swim. Coles is a pretty snazzy shopping experience these days. What with that fancy new Fly Buys card and the My Five promotion (where you save all of 36 cents if you're lucky). 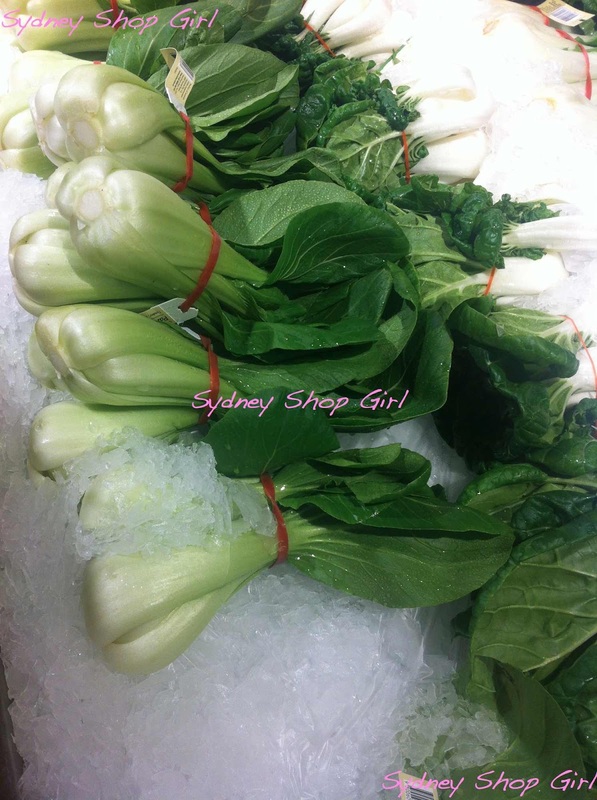 The Chinese vegetables are now kept on ice. Other vegetables are displayed in wicker look baskets. And the oven chips are easier than ever to find. 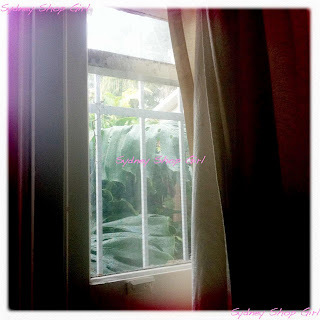 I'm blaming the weather and Mr SSG is blaming my high carb diet for the packet of beer battered chips that found their way into our trolley. So then I went for that swim. It was heaven walking back to the car wearing my ugg boots. I was also feeling a bit peckish and was wracking my brains for what I felt like eating. 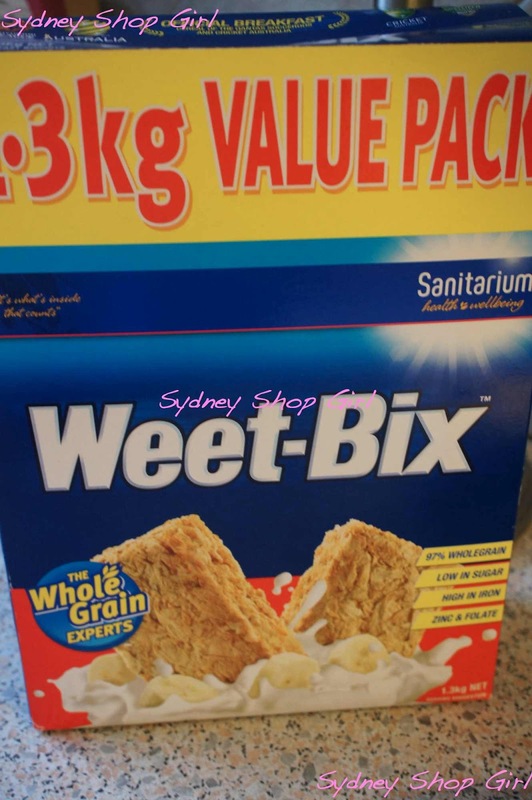 It must have been all that exercise because I immediately thought of Weet Bix - the official breakfast cereal of Cricket Australia and the Qantas Socceroos. 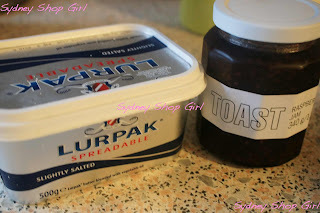 It's officially Toast branded jam but it's perfectly acceptable to use it in Weet Bix. And then I thought of butter and jam. And together they make ... truckie's scones! It's too easy. Halve a Weet Bix using a butter knife and then spread one half with butter and top with a generous amount of jam. Sandwich the other Weet Bix half on top and enjoy. I'd forgotten how good Weet Bix taste this way. It's the best of both worlds. The crunchiness of the Weet Bix and the ooze of butter and jam cutting through it. Those chips we bought didn't stay in the freezer too long. We ended up eating them as part of a progressive dinner. Saturday night dinners at SSG Manor tend to be grazing affairs in which things get prepared according to the prevailing hunger levels of the house. 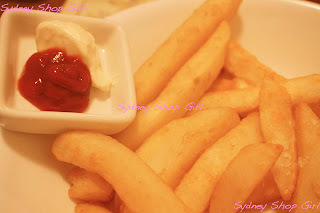 I'm trying to decide which I like better - chips with white vinegar or chips with ketchup and mayonnaise. I think I'll have to do it all again tomorrow night to decide. Have a lovely evening, everyone! Stay warm and dry whatever you're up to. How crazy are the new Coles setups? Nuts! It hasn't come to our local yet but it has come to my Mum's and it's amazing. She also has Mix which I am jealous of as they have some pretty cute bargains! We have done nothing today other than change the bed sheets...I have watched Kardashians and made Polyvore boards all the live long day. Bliss. Love truckie scones but not being one for jam my brother and I have always snacked on weetbix with butter and a sprinkle of sugar since we were little much to my mum's disgust! If you want a true taste sensation with chips then it has to be KFC chips with an extra sprinkle of their salt and ask for a mayo tub... the trick is that their mayo is actually a thick salad dressing with just the right amount of tang to balance the salty carb goodness. Yummm! I have to try those truckie scones, never had one before! Such a cold and rainy day here too, going to be a very chilly winter I think! My boyfriend doesn't like oven fries. It is a travesty that prevents me from such Saturday night feasting. But I shouldn't complain given that he made me a lovely curry to get through such a cold and miserable weekend.